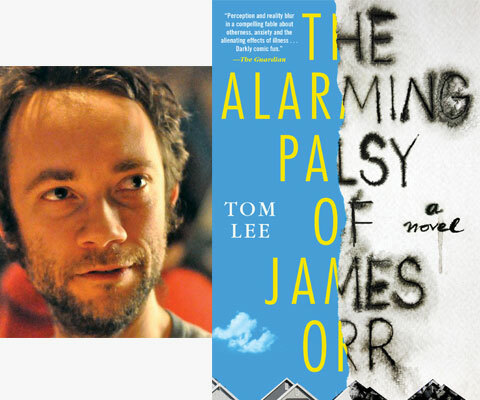 Tom Lee’s fiction and personal essays have appeared in The Sunday Times, Esquire, Prospect, The Dublin Review, and Zoetrope, among others. 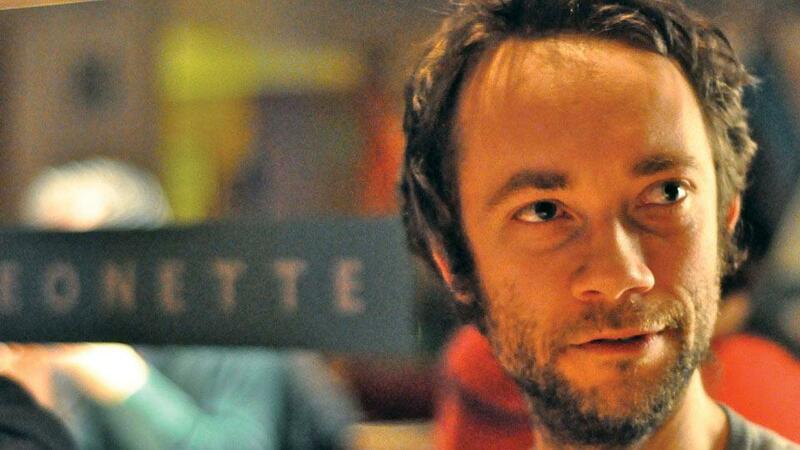 He is also the author of Greenfly, a collection of short fiction. His work has been shortlisted for The Sunday Times EFG Private Bank Short Story Award and longlisted for The Notting Hill Essay Prize. He currently teaches undergraduate and postgraduate creative writing at Goldsmiths College in London.